The 11 best London museums for kids – and they’re all free! 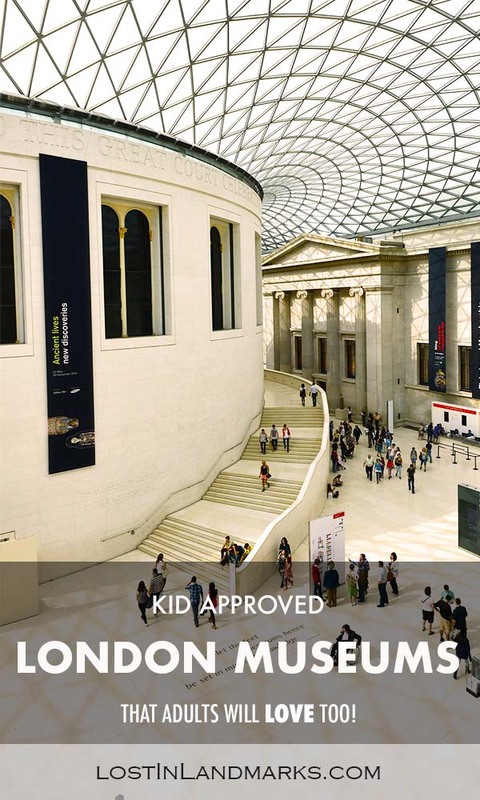 When thinking about what to do in London with kids, museums often top the bill. 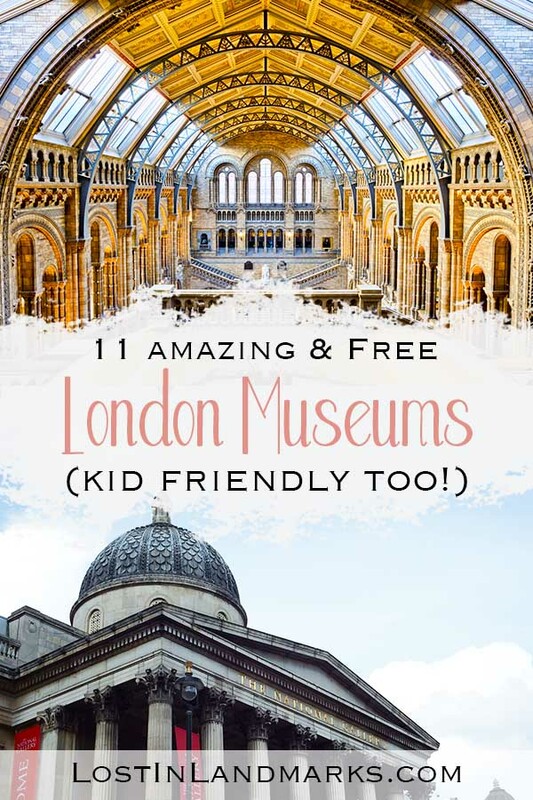 These are my favourite and best London museums for kids and what makes them even more special is that they are all free admission! 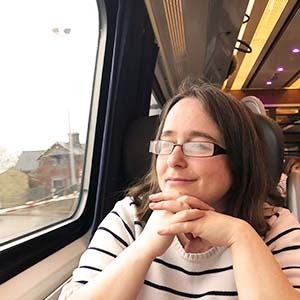 I’ve also given you some picture book suggestions to make your trips even more special – hope you like them. 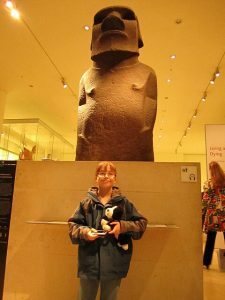 Free museums in London for kids are great if you’re travelling on a budget to the UK but also great if you’re not sure how your family will enjoy museums. It makes for a much less stressed day knowing that if you’re not all enjoying it, or it’s just a bad travel day and you need to decamp to a park to let off steam and have an ice cream, you’ve not just wasted a whole heap of money in the process! One of the museums in South Kensington area, the Natural History Museum is always at the top of many people’s lists. Housed in a wonderfully huge and grand building, you’ll be welcomed in the main hallway by the iconic skeleton of ‘Dippy’ the Diplodocus (although he’s going on tour at some point, maybe you’ll be greeted by a blue whale skeleton instead). The Natural History museum is huge and each and every time we’ve been I’ve been surprised by how much visiting takes it out of me. There’s sections on any type of animal you can think of with notable exhibitions on dinosaurs and the hall of mammals with a ginormous model of a blue whale which takes your breath away with the size! If you have animal lovers you have to visit this museum! A recommended picture book for preparing for a visit is Katie and the Dinosaurs. Next door to the Natural History Museum is the Science Museum. I’d say that the both make up the most visited museums for kids in London. Although we’d visited the NHM many times we only just ever made it to the Science Museum last year. 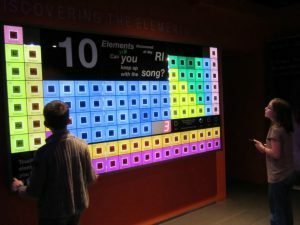 It’s a brilliant hands on museum with exhibitions about space, about energy and much much more. The British Museum is full of artefacts from our historical civilisations past, from all around the world. 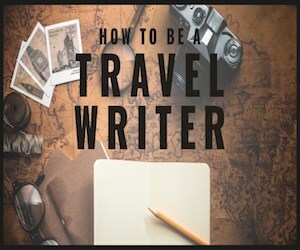 If you have an interest in the Ancient Egyptians, Greeks or any number of other cultures, you’ll find something here for you. When we first visited we loved to find ‘Dum Dum’, one of the Easter Island heads that Alex had seen on the Night of the Museum film! Next time we looked at the Ancient Greek section because she’d been reading Percy Jackson and had become a bit obsessed. My tips for you is to go with your kids excitement in here – there’s so much to see. With one of my children having a big interest in History and specifically World War 2, the Imperial War Museum has been visited many times. Marcus loves to learn about tanks and military vehicles and they have them all over. It’s a very child friendly museum, despite the content, but obviously use your discretion. Possibly not one for children who might get upset easily over it. The Museum of London concentrates on the history of the city, which I think is a great one if you’re coming from out of the country to enjoy it. I always like to take time to discover information about the place we’re visiting. It’s family friendly with loads of hands on exhibitions that little kids will enjoy too. It goes through from before Roman times, through medieval all the way to present day. Art galleries don’t often come up on lists of child friendly museums, but if you have kids who are interested in art, or history, or if you’re just trying to broaden their minds and introduce them to some of the great artists of the world then a trip to the National Gallery has to be on your radar. The reason why I include it is because of what I said earlier on, it’s FREE! That means you can spend as little or as long as you like discovering the paintings and seeing the big artists work up close. Some picture books we’ve loved about artists have been the Katie series (this is one we had and loved but there are many more in that series) and also the Laurence Anholt series like The Magical Garden of Claude Monet– they’d be fantastic to read up before a trip to an art gallery. This is a small museum, but with a lot of fascinating history. The Royal Institution was set up in 1799 as a place to teach new technologies and science to the public. This still goes on to this day with lectures about science taking place for kids and the general public. There is a museum there which talks about Michael Faraday and his contribution to science. It’s small, but we loved visiting when we were there. Science has always been something that interests my kids and I personally love the whole history of it all. When we went we got audio guides which we all enjoyed. If you fancy a visit here this picture book would complement your trip and introduce your kids to Michael Faraday – Burn – Michael Faraday’s Candle. Alternatively, for older kids, we’ve loved this audio book about great scientists. This is a great museum that’s a little bit different – it talks about finance, money and how it shapes our world. You can learn about the history of the bank and about our currency and even pick up a genuine gold bar! Lots of hands on things to do with kids and worksheets to complete. The Horniman Museum is based on the collections of a victorian philanthropist Frederick John Horniman. It has morphed in to a wonderful family friendly museum with all sorts of exhibitions from natural history to cultures around the world. It’s a special place with a wonderful outside space too. The V&A museum of childhood has lots of collections of toys from times gone by and it’s a lovely little place to pass an hour or so with some nice hands on kids activities as well as the collections. They run many events as well so worth checking out if anything interesting is on while you’re there. The National Maritime Museum is in Greenwich and is the world’s largest maritime museum! I know it took us quite a few hours to get round it all when we went a few years ago. Lots and lots to learn about from our maritime history with plenty of hands on activities too for the little ones. Always see if the museums have any children’s activity packs or worksheets – it can really focus them, and us as parents, on certain parts of the museums and encourages them to seek out information rather than just blindly go round looking at items. Most of the time you’ll find that these packs are free or have a very small charge, but we’ve always found them worthwhile. I hope you enjoy your time in this great city and explore some of the amazing museums for children in London! For more of my posts about London click here.